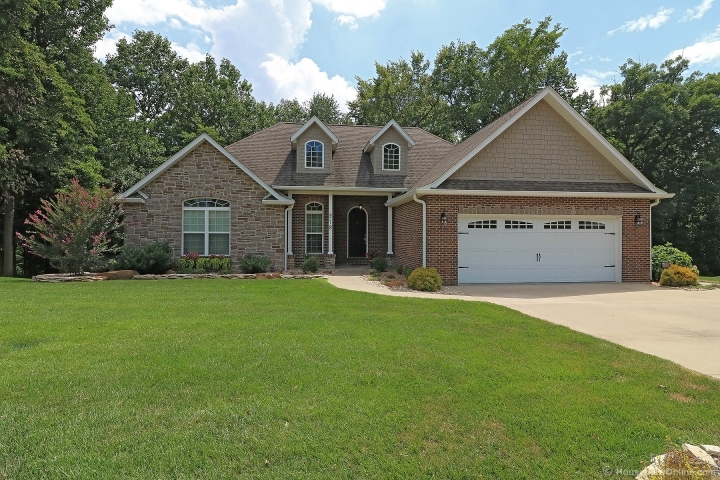 Remarkable 5 bedroom brick/stone ranch home on gorgeous 1.28 acre wooded lot. Located on a quiet street, this amazing find has many upgrades throughout. Beautiful landscaped exterior including irrigation system, screened master deck adjoining a second deck located off the kitchen. Quality cabinets, designer lighting features and custom granite are just a few of the quality details inside. Spacious 5 bedrooms with walk-in closets, mater suite has his and her closets and master bath with heated floor. Open stairway to basement with wrought iron spindles. Basement has newer flooring and a new 80 gallon hot water heater. 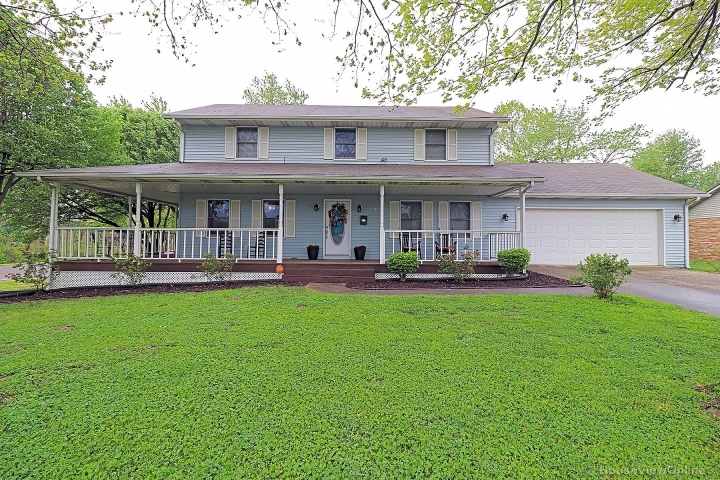 This one is immaculate and move in ready.